Thinking of dropping a pound? Don’t know where to start from. There are an infinite number of weight loss tips that seem to be unrealistic, but now that ill tell you about them, you’ll be shocked. These tips actually don’t require you to drop your pizza and go to the leafy loads. Now you might as well think that what difference can it make if you take the lift and not climb the steps? After all it’s just a few of them. Well actually they make a great deal of difference. The NEAT process which stands for non-exercise activity thermogenesis is a concept that aids in weight loss. You might have heard that that we should eat slowly so as to have a better digestion. Turns out it even lowers your calorie intake helping you to lose weight. Struggling with afternoon snack urge? Well now cure it with a chewing gum. It cures all your cravings, lowers your calorie intake and even gets your facial muscles on track. Well obviously exercising is the best way to shed those insolent calories but what you wear under those clothes also affects your weight loss. While you’re running on that treadmill wearing a shaping tights might lead to burn more calories. Well obviously if you take larger size plate you are tempted to take more stuff in it. While you’ll downsize your dinner plate, you also reduce the actual number of calories you consume. Well this might sound lame, but contrasting food color and plate color decreases your apeptitie to eat more food. Otherwise it might just look plain and simple. Get the colors to your food then. Well today is the tech world we live in. So is fitness. you can track your fitness with an app. Now as you already enter your estimated calories for the day, they somehow make you aware of the kinds of food you should eat and calories you should consume. 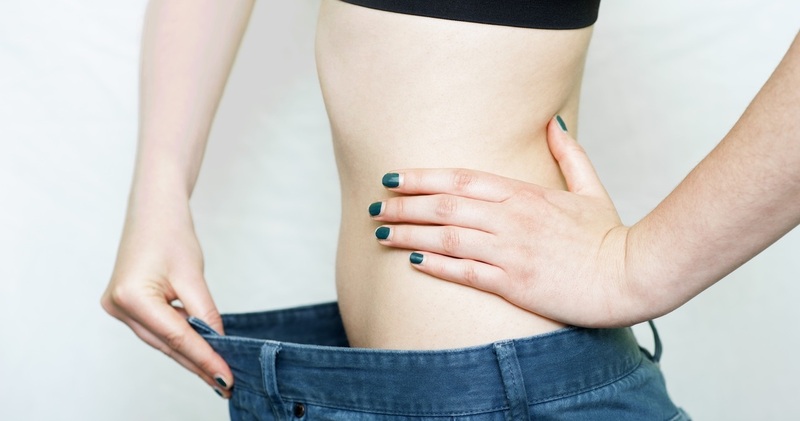 This might sound bizarre but doing this help you to lose 3 pounds of weight over three months. And obviously when your tummy is full of water, there is less room left for food. Well obviously you can customize so many plans for yourself and follow your own strategies but these creative tips have actually worked for the mass. And when they sound so easy, why don’t try them.